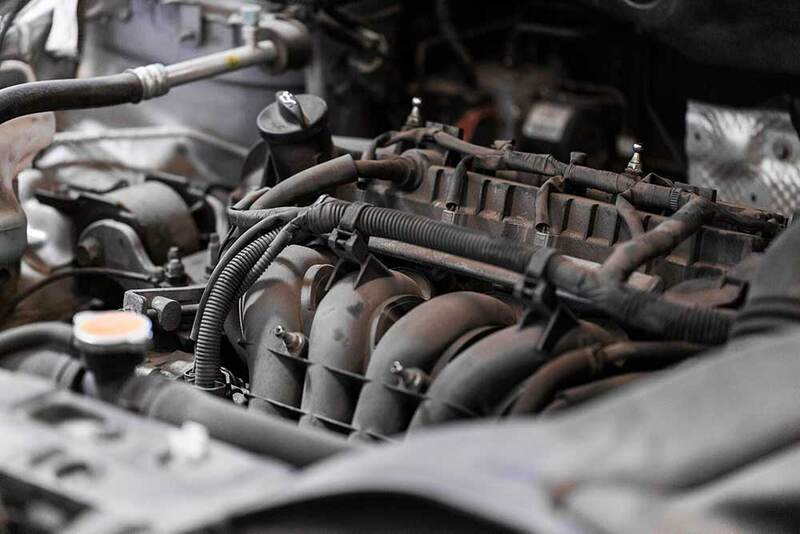 For whatever else may pose a threat to your vehicle’s road performance, our knowledgeable auto specialists provide a number of other miscellaneous auto services. And because our work is guaranteed, you can rest assured that you’re receiving the best workmanship possible. Let us know how we can help you! 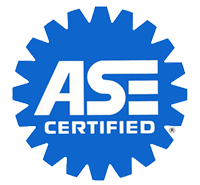 Contact us at 505-341-4747 to set up an appointment for additional quality auto services.